Butterfly Ballet - Fun Dance Classes for Toddlers & Kids that Love Ballet! Fun Dance Classes for Toddlers & Kids! Our Ballet classes are perfect for the little dancer who just LOVES to dance around the house all day long! Not only are they fun, but they are also a fantastic way to make new friends! 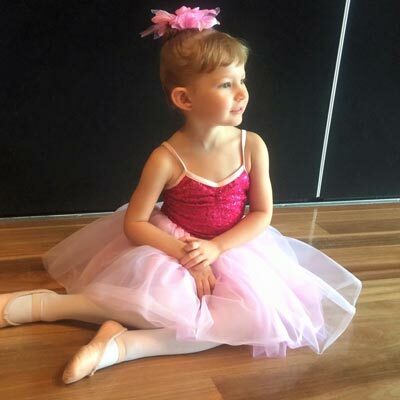 At Butterfly Ballet, we offer Australia’s leading ballet program for toddlers and kids, Kinderballet. We allow girls and boys aged 1.5 to 8 years to experience classical ballet through fun, imaginative classes. Our lessons are fun and stress-free with no uniform, sign-up fees or expensive, big concerts. It’s also super easy to sign up for a trial. You can call, Facebook message, email or fill in a contact form. We’ll help find the best class for your little one, take a few details and book you in! You can contact us here! Dance is a wonderful activity for babies, toddlers and young kids. Not only is it fun and a great way to make friends, it helps young children build confidence, stay active, learn to engage with music, develop self-control, teamwork and listening skills. At Butterfly Ballet, students are nurtured, supported and encouraged to explore their creativity. Your child will be part of a quality program that is renowned and adored by thousands of children, Australia wide. 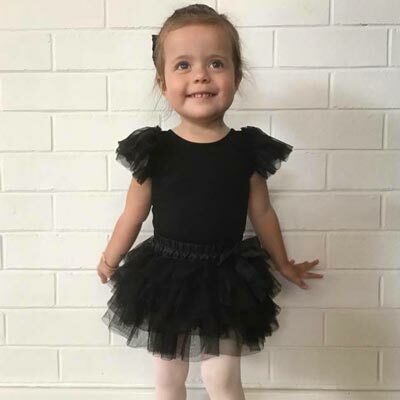 Our classes have been carefully crafted by Kinderballet and are aimed to enhance children’s development through imagery, music, story-telling & play – whilst instilling an appreciation of dance and ballet. We have classes for little dancers from 1.5 to 7 years of age. 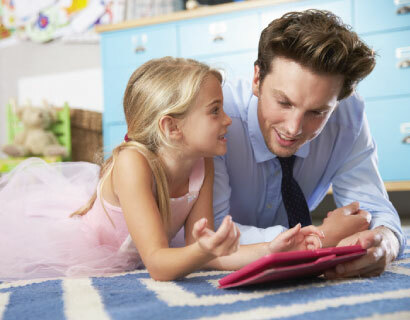 Click on the tab below to see the class that’s best for your child. We have 8 locations across the Gold Coast from Mondays through to Saturdays! What do some of our parents have to say? “ The staff are so easy to communicate with and we haven’t had a problem at all organising when and where we start. Can’t wait to begin next week and our experience before our first class has been amazing! Thank you Butterfly Ballet. “ My Daughter loves her Mummy and Me class. It is amazing how quickly she got the hang of it. All holidays she has been asking Ballet this week???? Ballet yet???? She’s itching to get back. “ My 2 year old absolutely loves the mummy & me class! The teachers are so lovely and really bring out the best and cutest responses from the girls. Seeing my little one get so excited and really enjoying the class is what makes me go to every single class. 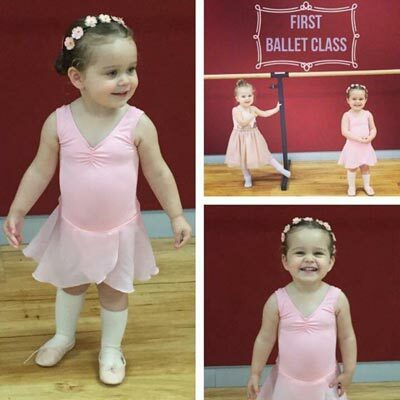 “ My daughter absolutely loves her ballet classes and her teachers! Wouldn’t send her anywhere else.